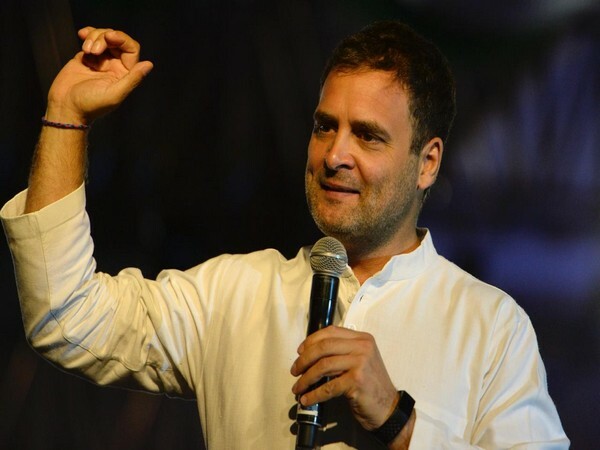 New Delhi (India), Apr 15 (ANI): Congress party on Monday announced that Gopal Sahu will contest the ongoing Lok Sabha polls from Hazaribagh constituency. 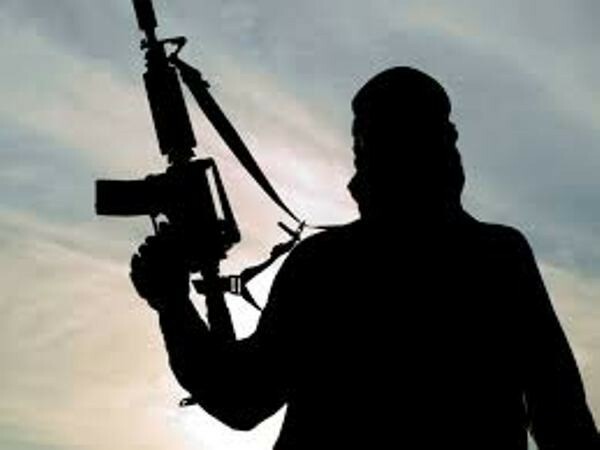 Giridih (Jharkhand) [India], April 15 (ANI): A Central Reserve Police Force (CRPF) personnel was killed while three Naxals were gunned down in an encounter which broke out earlier on Monday, officials said. 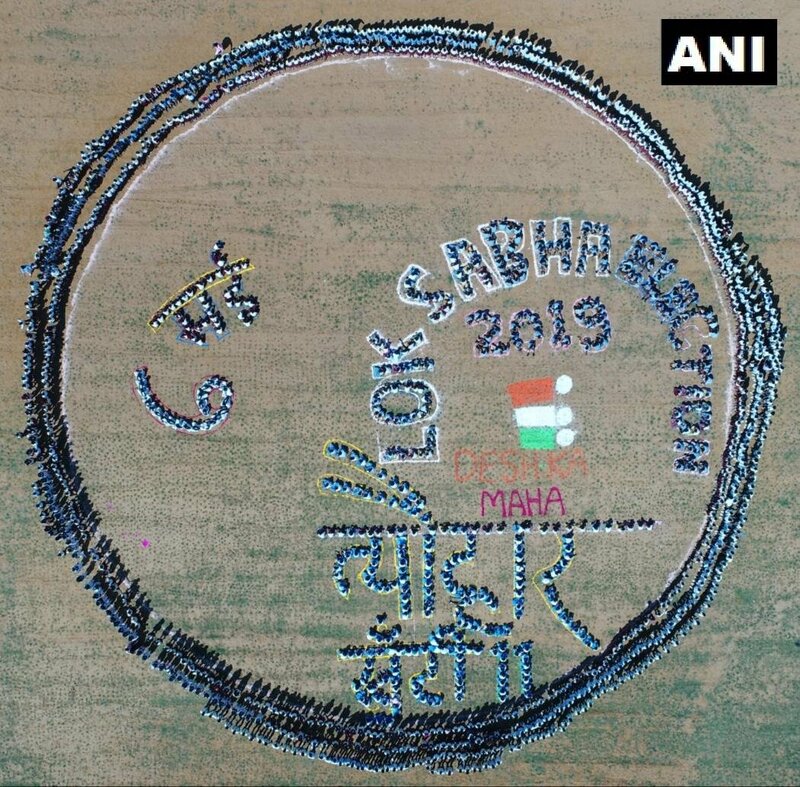 Khunti (Jharkhand) [India], Apr 4 (ANI): At least 2,000 school children formed a human chain in Khunti to create awareness about the upcoming Lok Sabha election. 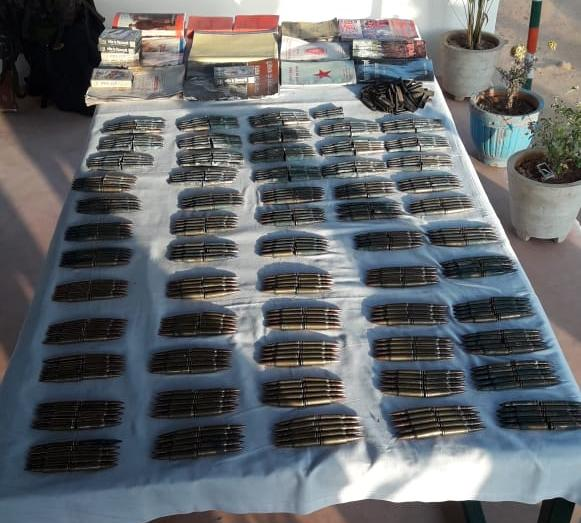 Giridih (Jharkhand) [India], Apr 3 (ANI): CRPF has recovered a large amount of ammunition including a cylinder with 15 kilograms of IED and Naxal literature during search operations in Mohanpur forest area here. Khunti (Jharkhand) [India], Apr 2 (ANI): The Jharkhand Police on Tuesday arrested seven people and seized a huge consignment of opium worth Rs 22 lakh from their possession in Khunti area. 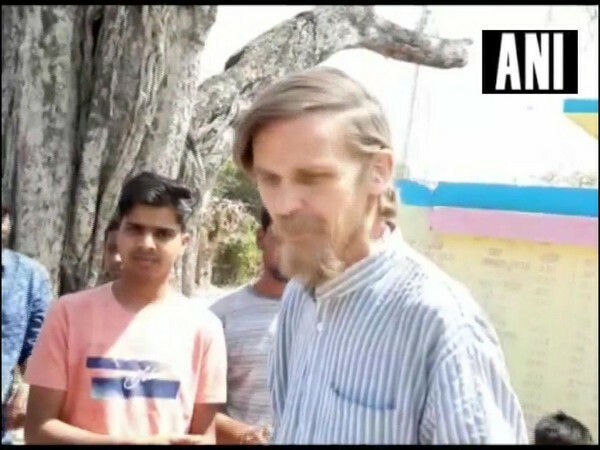 Garwa (Jharkhand) [India], Mar 28 (ANI): Economist and activist Jean Dreze was detained and interrogated earlier on Thursday on charges of holding an event without permission in Jharkhand's Garwa area. New Delhi (India), March 26 (ANI): Election Commission of India has appointed KK Sharma, Retired DG BSF as Special Central Police Observer for West Bengal and Jharkhand. Sharma, a 1982 batch IPS official, would oversee the deployment and other security-related issues in both the States. Bokaro (Jharkhand) [India] March 24 (ANI): A Fire broke out at a power plant on Sunday in the city of Bokaro situated in Jharkhand. Ranchi (Jharkhand) [India], Mar 24 (ANI): The Rashtriya Janata Dal (RJD) on Sunday stayed away from the press conference called by the leaders of 'Mahagathbandhan' to announce candidates for the ensuing Lok Sabha seats in the state where 14 seats are at stake. Ranchi (Jharkhand) [India], Mar 24 (ANI): The Grand Alliance in Jharkhand on Sunday suffered a major blow as the Rashtriya Janata Dal (RJD) decided to stay away from the multi-party conglomeration formed to take on the BJP in the ensuing Lok Sabha polls. 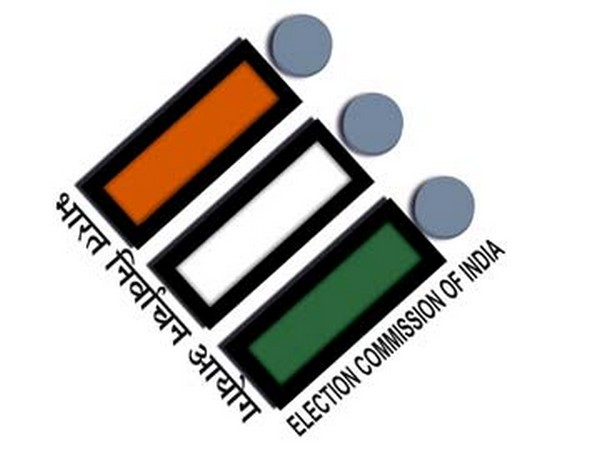 Ranchi (Jharkhand) [India], Mar 18 (ANI): Jharkhand Mukti Morcha (JMM) will also be contesting the Lok Sabha elections in Bihar, West Bengal, and Odisha, apart from its stronghold--Jharkhand.